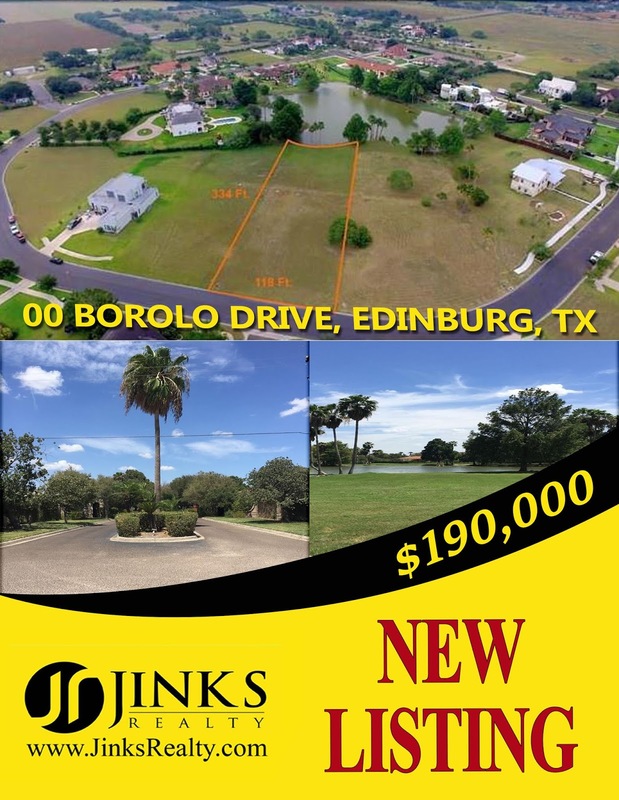 Only waterfront lot located in exclusive gated community. Lot Dim: 118 X 334 39,509 square feet (approx: 1 acre) of land for your water front dream home. 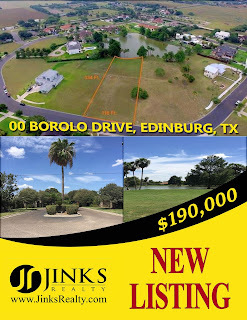 If you are looking for Real Estate in the Rio Grande Valley. South Padre Island Fact for the Day!